Well, friends, another Passover is here, and for those of you that celebrate, that means one thing… no beer, whiskey or gin for the next week. Okay, it means more than that, but let’s face the facts: you’re hear to talk about drinks, not Passover. This year, however, you can cross one of the don’t drinks off your list. Thanks to Distillery No. 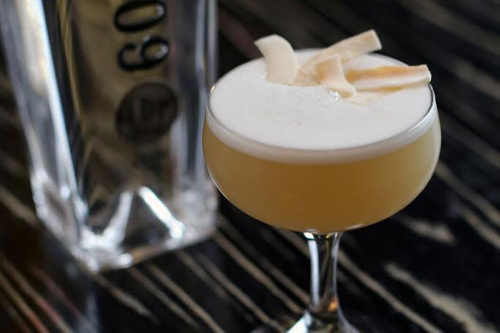 209, a San Francisco-based spirits producer, you can add gin back on your Kosher list. In fact, not only has Distillery No. 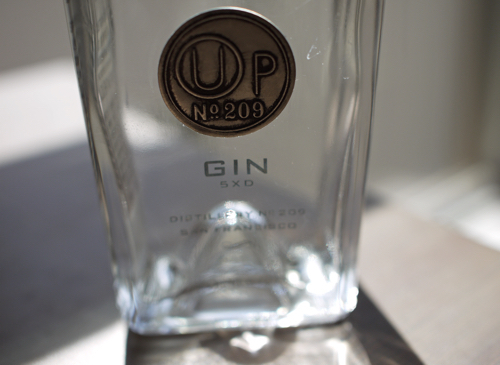 209 created a Kosher, non-grain based gin, but they’ve gone and got it Passover-certified by The Orthodox Union. Which, I’ve heard, is no easy feat. So, how does one make a Kosher for Passover, Orthodox Union-blessed gin? First, recreate the No. 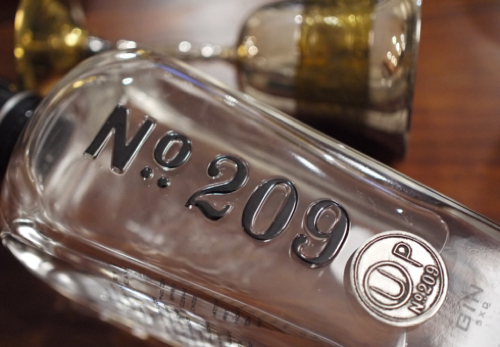 209 Gin using a Passover-certified sugarcane-based spirit instead of the typical grain-based spirit. Then, weed out the botanicals that don’t pass Orthodox muster. Namely: cardamom. Replace said cardamom with California bay leaf and pay the Orthodox Union to oversee the entire distillation process and hand-sort botanicals to ensure that no forbidden grains enter the product. Okay… sounds easy! In addition to all of the above, Distillery No. 209 uses a botanical mix of bergamot, orange peel, lemon peel, juniper berries and cassia bark. The gin is bottled at 92 proof and can be yours, for your Passover-celebrating festivities, for about $40 retail. Lots of lemon citrus on the nose, followed by a wave of herbaceous notes. On the palate, first hits are of more lemon, lots of lemon, followed by savory herbal notes, spice and pepper. There’s an interesting sweetness to this gin, which I would have to imagine comes from the sugarcane. And a nice structure and mouthfeel–quite creamy. In short, I definitely would not be upset drinking this gin all Passover-long (or any other time for that matter). It’s tasty, unique, a little sweet in a good way, and definitely up to the cocktail test. Recommended/Highly recommended for Passover alcohol consumption needs. How about a couple Passover cocktails for when the kids are finding the afikoman? Method: combine ingredients and dry shake. Shake with ice and strain into glass. Garnish with toasted coconut. Method: muddle ingredients. Shake and strain over ice.